Queen Anne Style brick row houses in the Capitol Hill Historic District. period stylistic elements were built by Capitol Hill developer James Gessford in 1866. This development predates by several decades much of the construction around Lincoln Park. The area contains a diverse collection of building types as well as public parks. The historic buildings range from a modest one-story, Civil War-era frame "shotgun" house to a late 19th-century Romanesque Revival car barn that, with its additions, occupies an entire block (square 907). 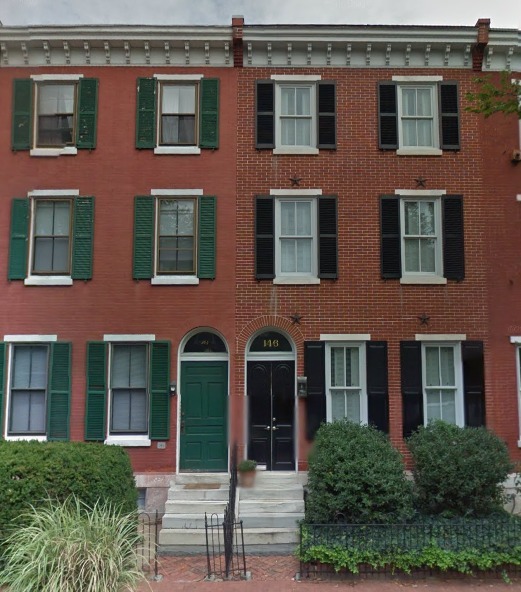 The north side of M Street, between 9th and 10th Streets (square 952) contains modest-sized, two-story, brick dwellings erected for workers in the Navy Yard, some in intact rows, such as 919 - 927 Potomac Avenue, and others in smaller groups or singly. 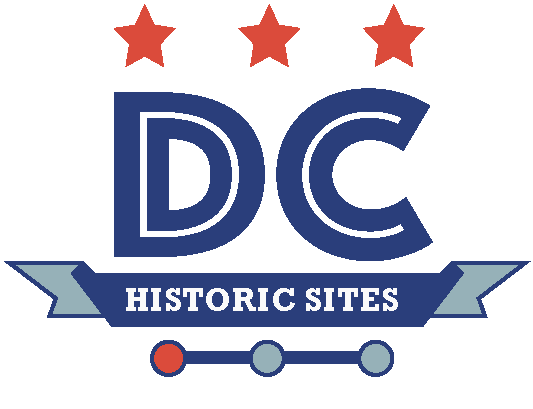 Eighth Street, one of Washington's earliest commercial streets and the spine of the expanded district, physically and visually connects the Navy Yard to Pennsylvania Avenue and the existing Capitol Hill Historic District. 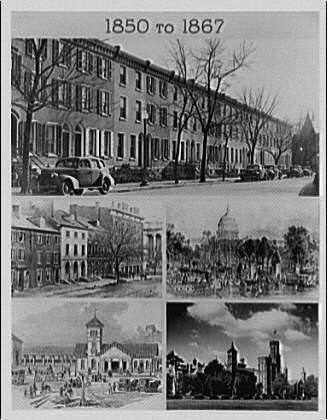 “Philadelphia Row ,” DC Historic Sites, accessed April 24, 2019, https://historicsites.dcpreservation.org/items/show/809.